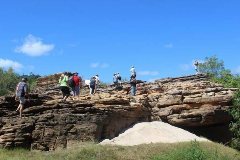 3-Day Rock Trip, includes FREE Camel Ride. 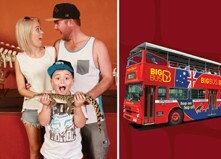 Day Tour - Minimum 1 person. Fixed Departure - Please confirm pick up time for your Hotel. 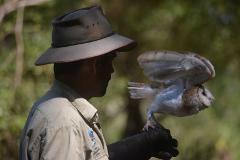 Enjoy a small-group, professionally guided Tour of Litchfield National Park. Day Tour - Minimum 1 person. Fixed Departure - approximately 5.30am. 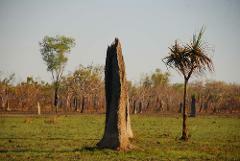 One Day Professionally Guided Tour of Kakadu National Park. 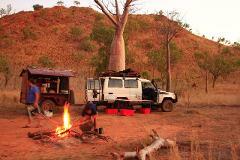 Darwin Accommodation pickups and drop offs available. Lunch included. 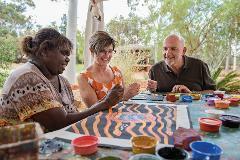 Join Maruku’s local Anangu artists for a fun introduction to the unique desert art forms. Learn about the symbols & painting styles used to tell stories of the Creation time and complete your own story in painting which you can take home. 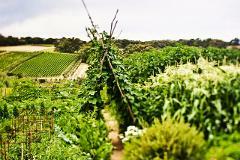 A guided exploration will show you the best of the seasonal cycle at Montalto. Find out what to cook with fresh Estate produce, experience a private and structured wine tasting with a stunning 5-course tasting experience in the Restaurant. 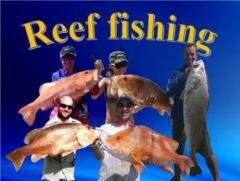 1 Day reef fishing charter at Dundee Beach. Charter departs Dundee Beach at 7am and returns by 4.30pm. 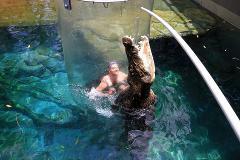 Charters include morning tea, lunch, afternoon tea and light refreshments. All quality tackle and tuition is provided. 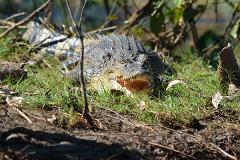 The Mary River Rockhole cruise is sure to delight. 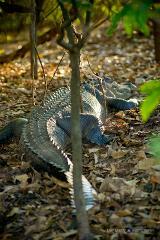 This 1.5 hour boat cruise will take you to an untouched eco system, a photographers delight! Open to in-house guests and visitors. 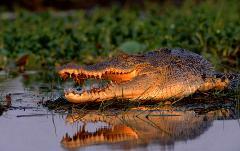 Join this scenic boat tour and see prehistoric looking crocodiles, an amazing array of birdlife and an abundance of wildflowers. 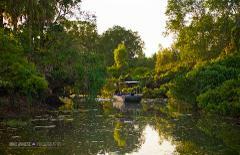 A quick 5 minutes from Wildman Wilderness Lodge, this scenic tour takes 1 hour. 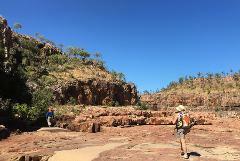 Experience the best walking trails of the Top End in the Northern Territory on this fabulous 7 day walking tour. 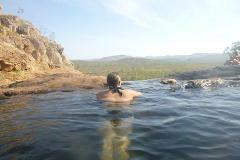 Explore the dramatic stone country of Kakadu's escarpments, swim in the waterfall holes of Litchfield National Park .